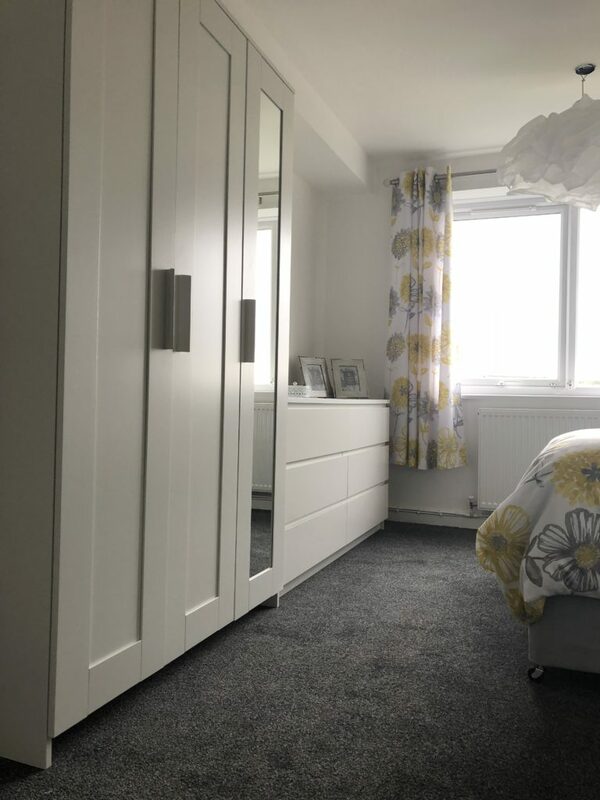 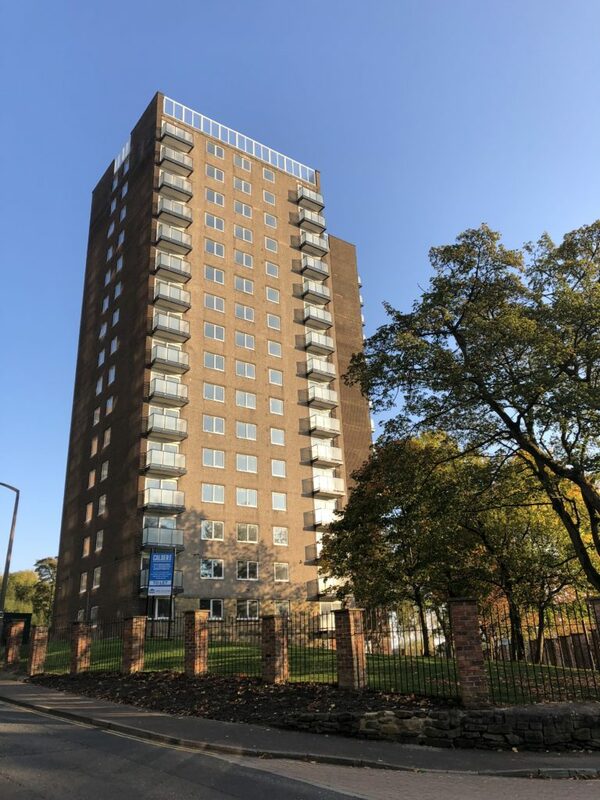 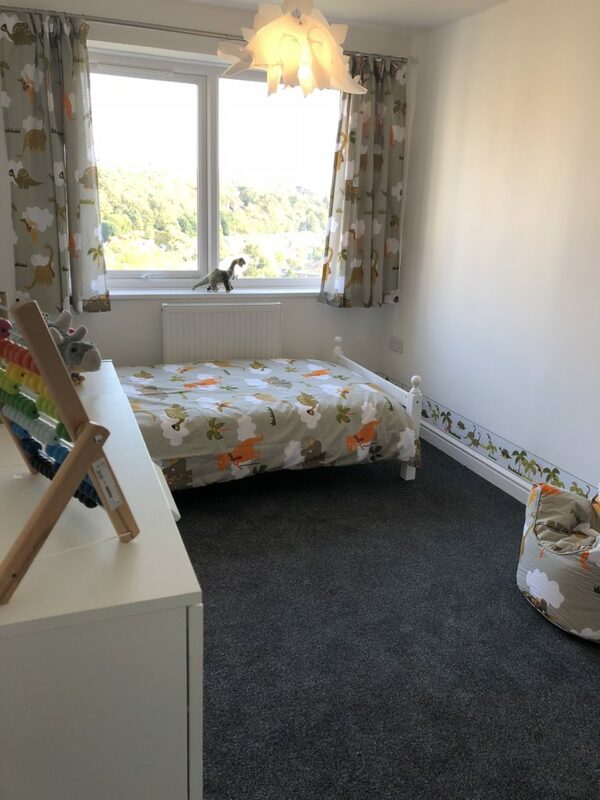 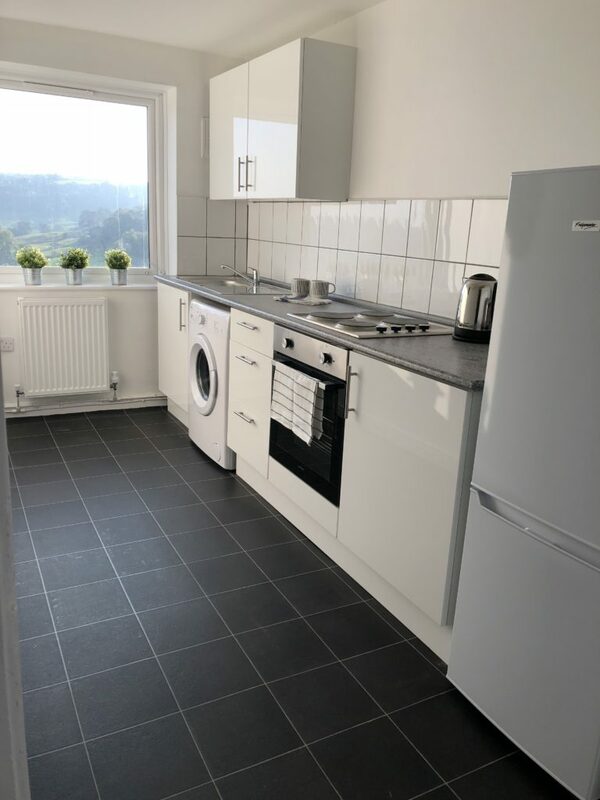 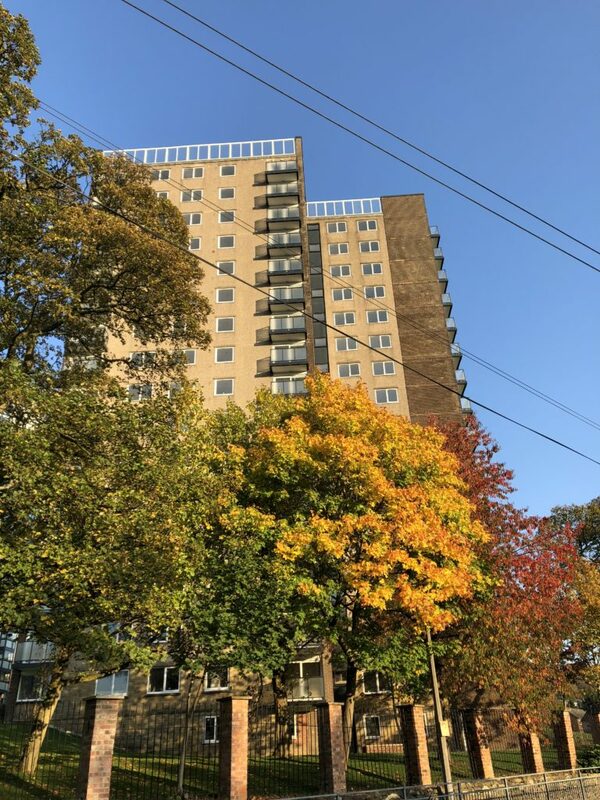 Available to let a selection of newly refurbished 2 Bedroom apartments in the Mixenden area of Halifax close to many local amenities and transport links. 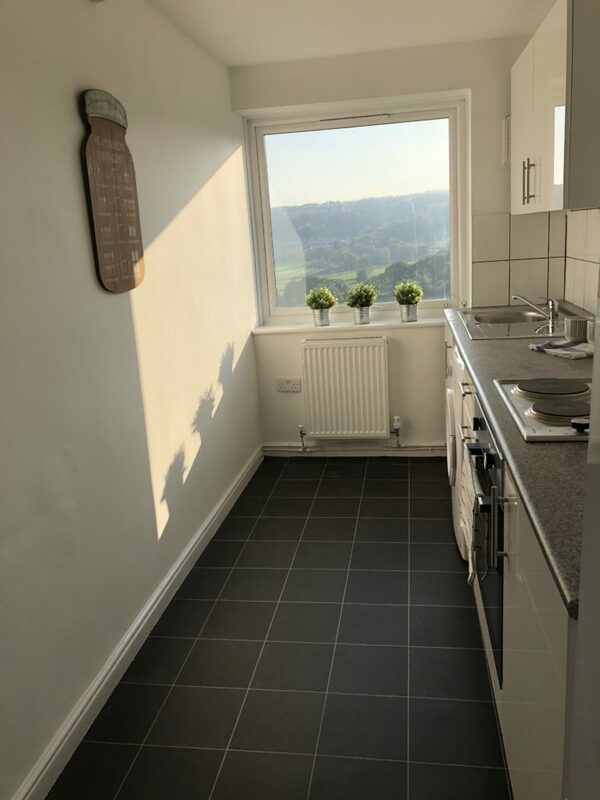 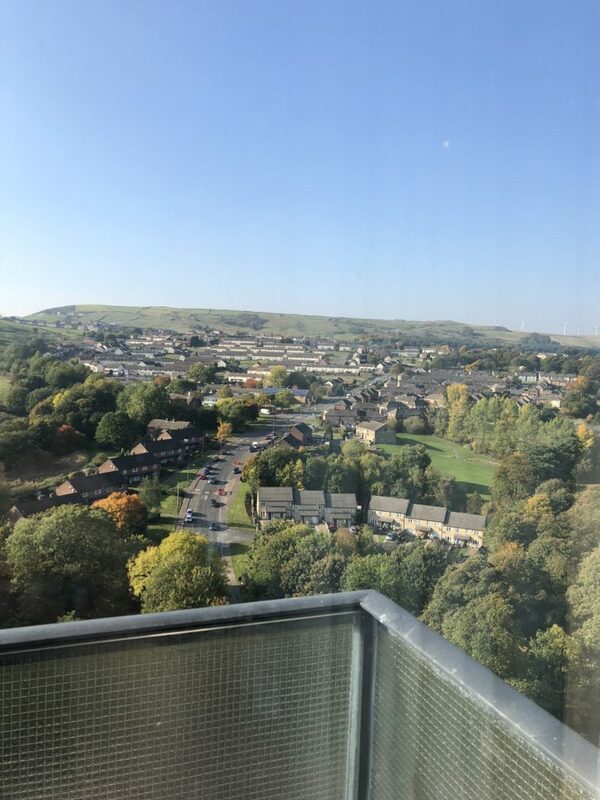 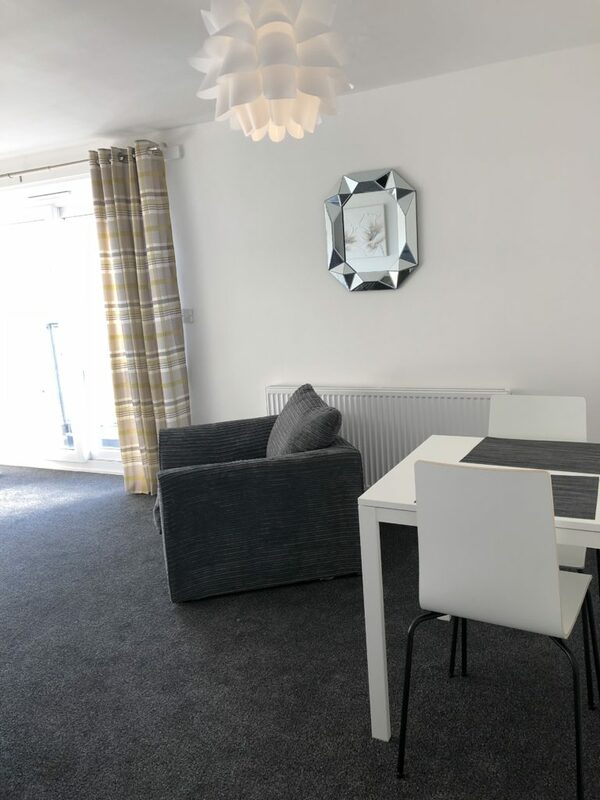 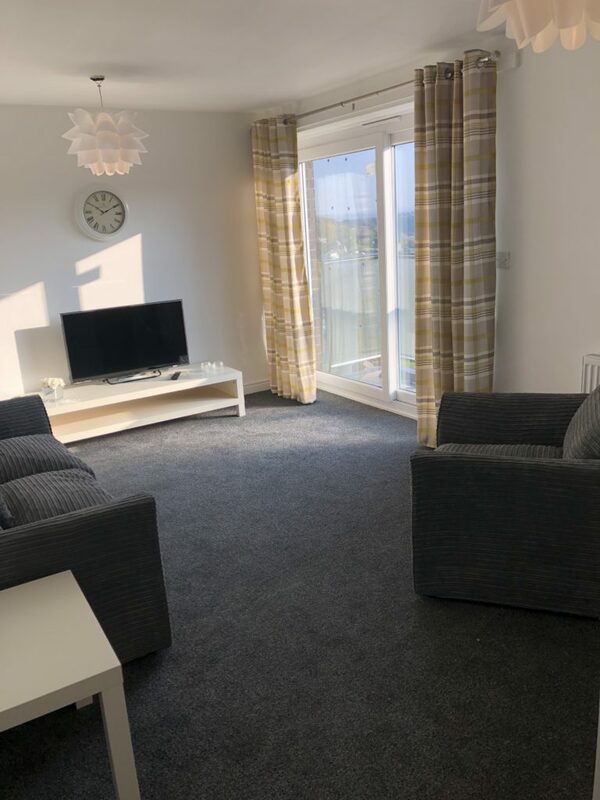 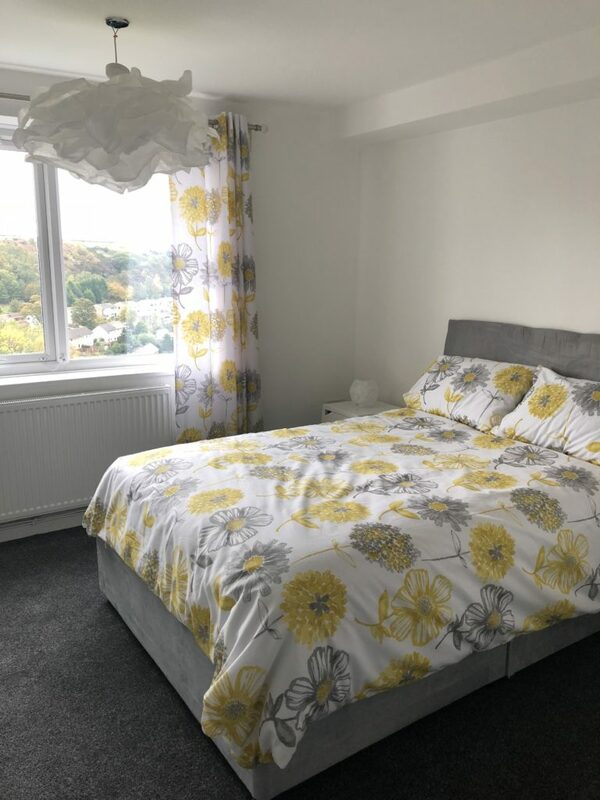 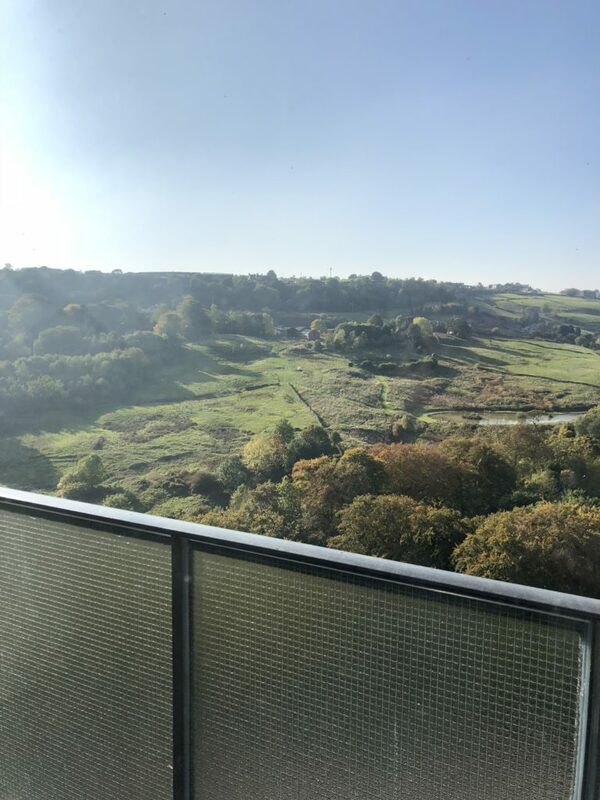 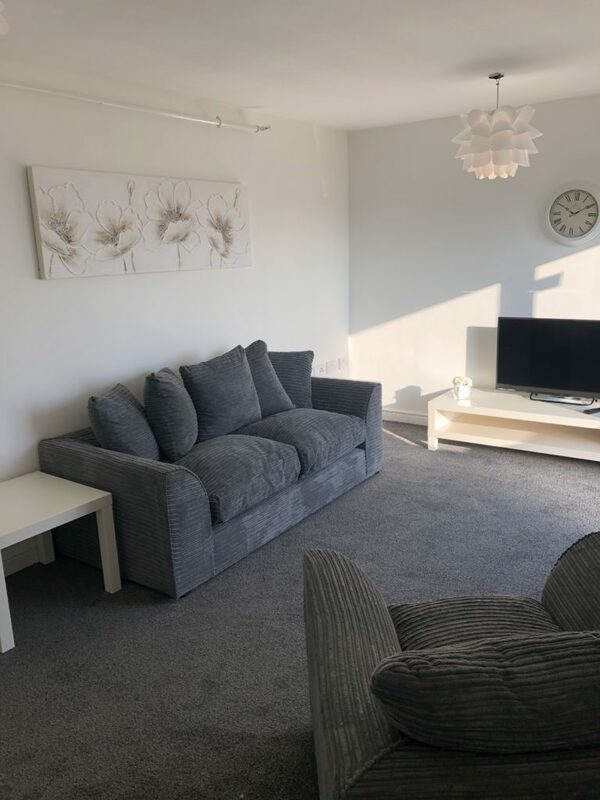 These spacious unfurnished apartments comprise of a reception room with patio doors leading to a balcony with stunning views of the Calder Valley, brand new fitted kitchen with a intergrated oven/hob, two good sized bedrooms and a new bathroom consisting of a shower over the bath, WC and sink. 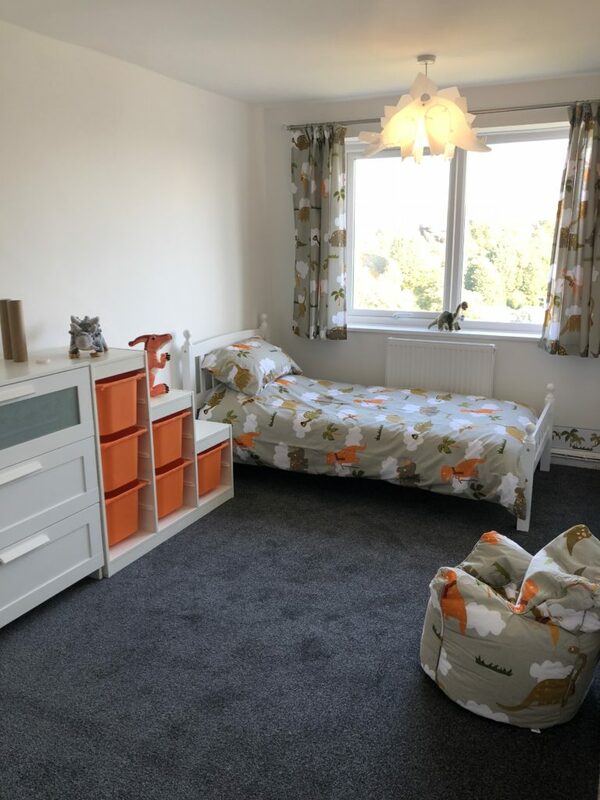 The property also benefits from central heating and new double glazing throughout. 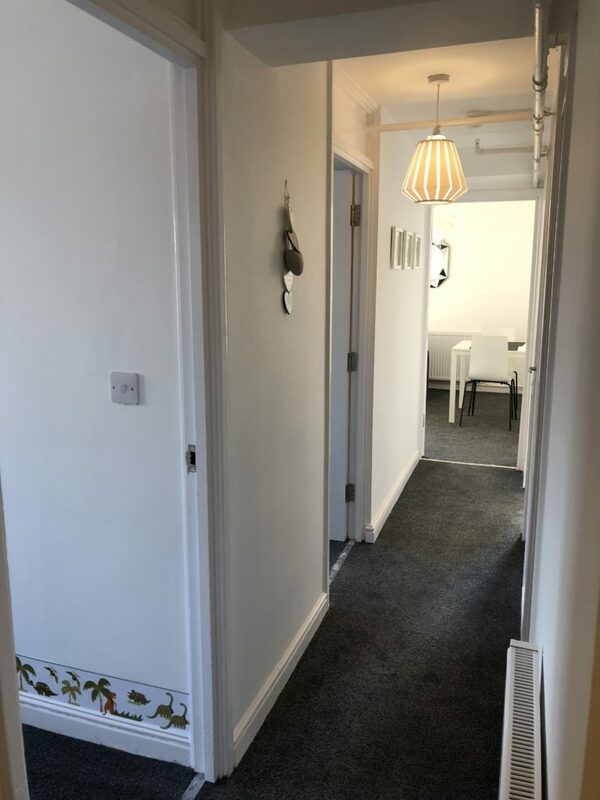 The property is newly carpeted and decorated fully.